Level 3 will have to quit its telecommunications operations in Albuquerque, Boise and Tucson, plus give up rights to dark fiber sales in 30 intercity routes. Infosys, CenturyLink, Cisco and other tech names were struggling Friday alongside troubling news from Washington and terror attacks in Spain. Buffett has limited experience investing telecom, but plenty of experience making sweetheart deals with companies in need of cash. Current Level 3 president and CEO Jeff Storey will join CenturyLink as president and COO, and it is expected that he will eventually takeover as head of the company. Some shareholders cheer as Corvex's Keith Meister pushes to remake CenturyLink in Level 3's image. 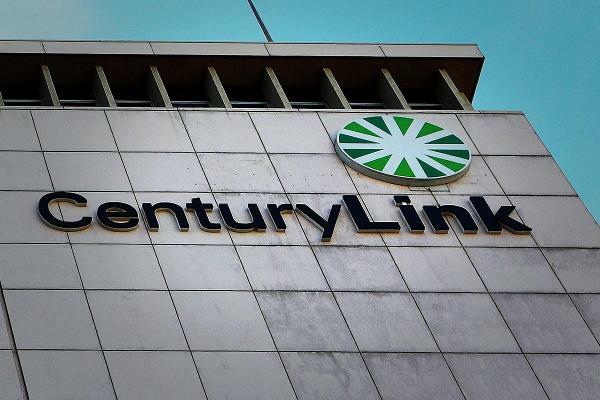 A brutal proxy contest could lie ahead if CenturyLink's cozy board doesn't comply. Everything that happened at Sohn 2017. Meister, an activist investor who previously worked for billionaire Carl Icahn, tells the 2017 Sohn conference that Level 3's CEO needs an executive role at the combined company. I bought Adobe Systems and am still holding Lantheus, Tarena International and Lockheed Martin. Ciena stock hasn't moved much in 2016. But there could be good things in store for this networking company. 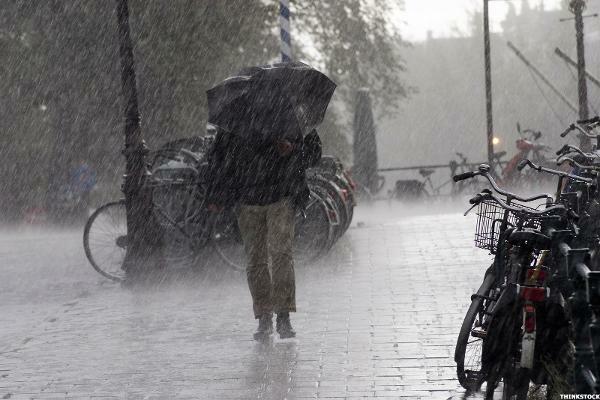 The company's earnings stalemate may threaten the stock's 9% dividend yield. The Windstream-EarthLink tie-up is about boosting cash flow, which will bolster the dividend, Cramer reasoned. Remember when PE was selling everything that wasn't nailed down? They might've done it. Stocks lose gains in the final hour of trading on Friday as investors look ahead to next week's presidential election. Stocks move higher on Friday morning as investors look ahead to next week's presidential election. Stock futures turn higher on Friday morning as U.S. adds 161,000 jobs to payrolls in October. Huge deals are suddenly back in style. Is this a trend or an aberration? AT&T's bid for Time Warner was just one of the mega deals announced last month, which was a record for M&A activity. Level 3's (LVLT) stock rating was reduced to 'hold' at Jefferies on Tuesday. General Electric traces its beginnings back to Thomas Edison and Edison Lamps. The acquisition of Baker Hughes starts the latest chapter of the storied company. Brocade shares soared into the close on speculation that a buyout could be imminent.